Breathtaking, mesmerising and incredible. 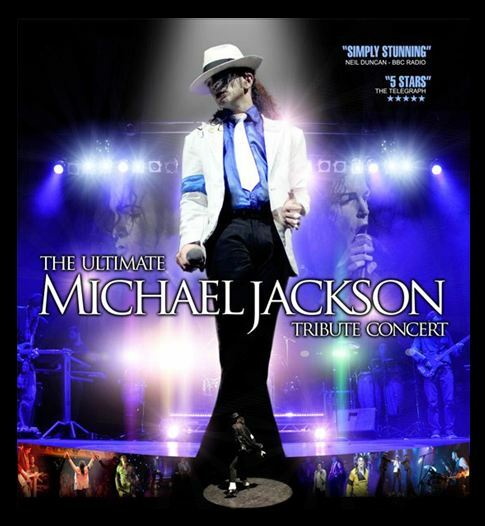 A live Michael Jackson performance was always an electrifying and memorable event, and now the magic is back! Ben’s charisma and dedication shows, as he perfectly captures the King of Pop at the height of his powers. Singing live throughout the show and performing a full signature Michael Jackson dance routine, with a superb backing band, Ben’s show is packed with authentic touches and flair, and has helped generate a legion of devoted fans of his own. Ben and his band have appeared at many Wannasees and are back after huge public demand. We’re delighted that he’s headlining the Friday night, as you are all in for a treat! Journey back to the 90s, to a time of Platform Shoes and Union Jack print dresses… a time of Girl Power! With nine Number 1 singles, 80 million record sales worldwide, two worldwide concert tours, plus movies and musicals to their name; there is no doubt that the Spice Girls are the biggest girl band of all time! Celebrating over two decades of hits and wowing audiences all over the world – “Girl Power” continues the legacy of British Pop sensations, The Spice Girls. Supported by a superb live backing band and featuring stunning costumes and exciting signature choreography, this spectacular re-creation concert packs an attitude-injected punch that will send you back in time – The Girls are back in town! 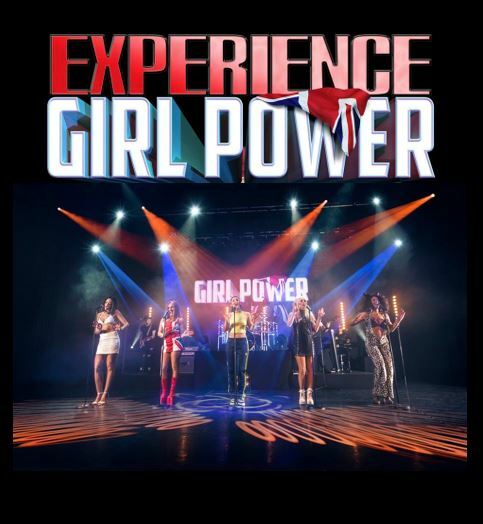 Featuring favourites such as Wannabe, Spice Up Your Life, 2 Become 1, Viva Forever and many, many more, Girl Power is not to be missed. So come and join Scary, Baby, Sporty, Ginger and Posh for this spectacular Brit Pop experience that is sure to Spice Up Your Night! The biggest and best thing to come out of Sweden (no, not Ikea) are pop icons ABBA. Portrayed superbly by Waterloo, with incredibly accurate costume changes and dance routines, alongside some quite brilliant vocals, reminiscent of the classic ‘ABBA sound’, the Wannasee stage will ‘ring ring’ to the sound of the 70’s greatest pop band. The iconic lyrics composed by Benny and Bjorn are sung in wonderful, captivating harmony from the opening refrain to the final sing-along chorus of this spectacular. 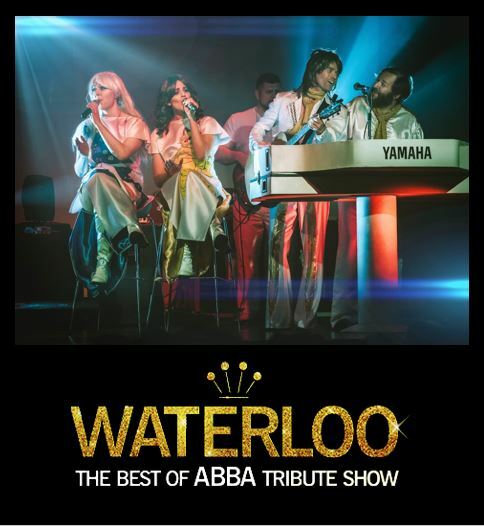 From the iconic Waterloo, Mamma Mia, Voulez Vouz and so much more, this is Wannasee’s Waterloo, to which you’re all invited, so be prepared to go back in time with us and Waterloo, and see why ABBA are pop icons, with timeless songs still listened to the World over, by all generations. 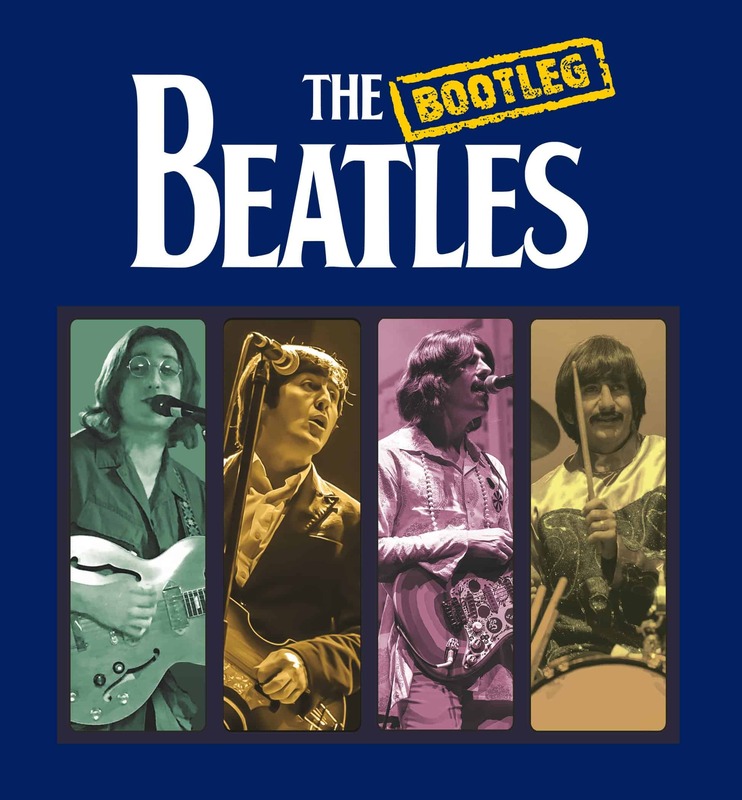 THE BEATLES by THE BOOTLEG BEATLES The Bootleg Beatles are, without doubt, the finest Beatles tribute on the planet and one of the World’s greatest tribute bands, to any artist. With over 4,000 shows across 36 years, and regular appearances at legendary festivals and venues, including the likes of Glastonbury, Knebworth, Wembley Stadium, The Royal Albert Hall, Buckingham Palace, Earl’s Court, Anfield Stadium, the Budokan Stadium in Tokyo, and many more, this is going to be a very special night at Wannasee Penrith. 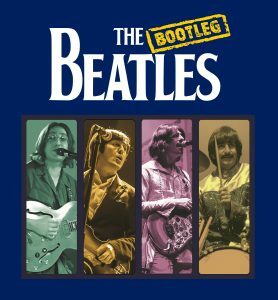 Performing songs across all eras of the Fab Four, this will be a headline show to remember. Absolute Bowie are Europe’s finest David Bowie tribute. The five piece has toured all over Europe for the last 8 years, faithfully performing the music of David Bowie with uncanny accuracy. You'll be taken on a journey experiencing the different personas of the musical genius, from Ziggy Stardust and Aladdin Sane through to The Thin White Duke and the late 80's. Absolute Bowie has been awarded "Best Band in the UK" and "Best Bowie Tribute" at the UK Agents Association Awards 2018, with their energetic (and theatrical!) stage show. Prepare to be taken from A to Z (Absolute Beginners to Ziggy!) with Let's Dance in between. As Woody Woodmansey (Spiders from Mars) said: "Absolutely wicked. As one who was there, watching AB put me back there again. For anyone who missed it or fans who want to relive it I definitely recommend it. As close to the real thing that you'll get. Enjoy." After a fantastic performance at 2017’s Penrith Wannasee we’re delighted to welcome the guys back in 2019. There will only ever be one David Bowie and his untimely passing was felt by millions of fans worldwide. 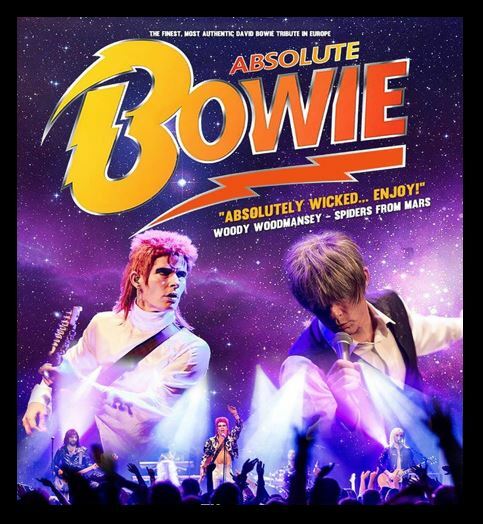 Absolute Bowie pay a wonderful homage to the music icon, ensuring his musical legacy will continue to be heard live. The George Michael Story is the ultimate tribute to the legendary, late, great, best-selling artist. It is a comprehensive, respectful and fun-filled journey through the musical career of one of this country’s most-loved and successful artists. Steve Mitchell, who takes on the mantle of George Michael, sounds uncannily like him with a superb attention to detail. From ‘Club Tropicana’, ‘Wake Me Up Before You Go Go’ and a host of other Wham classics, you’ll be singing your heart out. 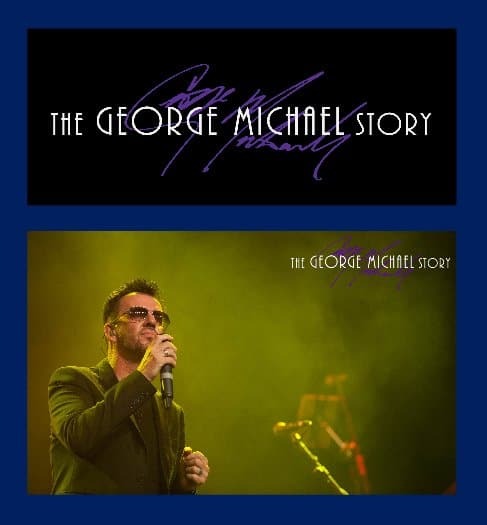 Moving onto George’s stunning solo career, you’ll hear the beauty of ‘A Different Corner’, ‘Careless Whisper’ and ‘Jesus to a Child’, timeless versions of ‘Somebody to Love’ and ‘Don’t Let the Sun Go Down’, through to pop dance classics ‘Freedom 90’, ‘Faith’ and ‘Amazing’. This is going to be a performance to remember and a wonderful celebration of George Michael’s career. TINA TURNER by TOTALLY TINA Award-winning 'TOTALLY TINA' is STILL Simply The Best. It’s been the UK’s official number one Tina Turner tribute for the past five years (as voted by the Agents Association of Great Britain), with a Lifetime Achievement Award under their belt and a hectic, fast-growing gig schedule right across the UK and into Europe to boot. The cast of ‘Totally Tina’ it seems, is definitely ‘better than all the rest’. 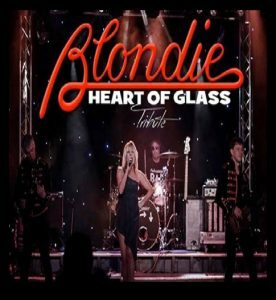 Now seven years in the making, the longest running tribute to the Queen of Rock and Roll is in huge demand, with the same passion, drive and attention to detail that’s earned Liverpool-born Justine Riddoch and her band the top spot since 2013. 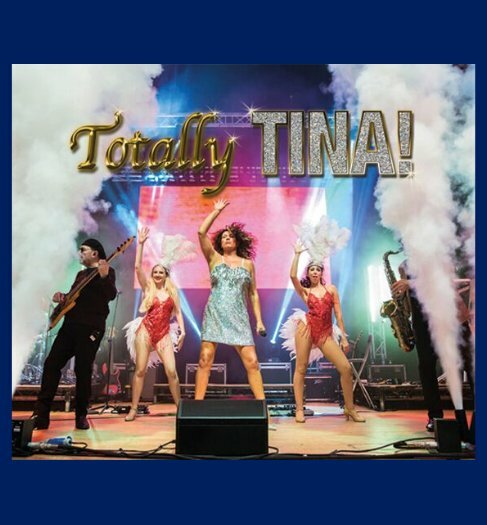 The talents behind this much-loved show offer a unique celebration of Tina’s live concert career with a whole host of exciting set changes and flamboyant costumes, pulsating new dance routines and the characteristic custom twists which make it a hit with an army of fans nationwide. Most importantly, and for the first time ever, the band has been asking its audiences what they’d like to hear played, so songs like I Can’t Stand The Rain, Typical Male, Undercover Agent for the Blues, I Don’t Wanna Lose You, Help and Legs – all chosen by the fans – will be added to classic favourites like Nutbush City Limits and Simply The Best. It’s a huge first welcome to Wannasee for Totally Tina. 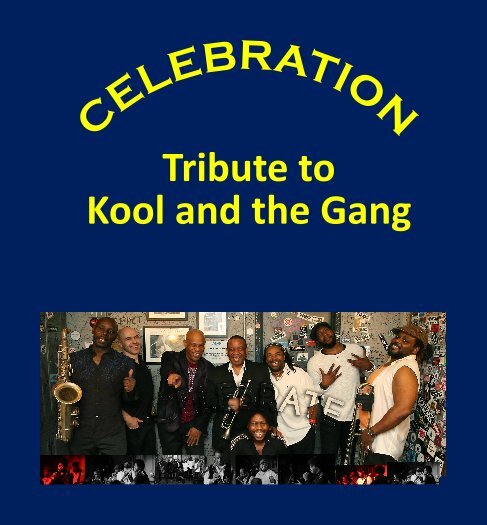 KOOL & THE GANG by CELEBRATE Celebrate are a superb tribute to Kool & the Gang, who dominated the singles charts in the late 70s and early 80s, and are appearing on the Wannasee stage for the first time. They are a top-notch collective of musicians from both sides of the Atlantic with a passion and respect of the music they play; with an artist list that they have worked with, which includes Alexander O’Neal, Billy Ocean, George Michael, Ballet, Rod Stewart, Tom Browne, Gwen Dickey, Tina Turner, Gwen McCrae, Wham, Rita Marley, Incognito, Simply Red, Brenda Russell, The Temptations, Denice Williams, Russell Thompson, The Stylistics, Jean Carne, Donny Osmond, Ricky Martin, The Pet Shop Boys, Jamelia, Girls Aloud, Shola Ama, Kashif, Change and many, many, more. 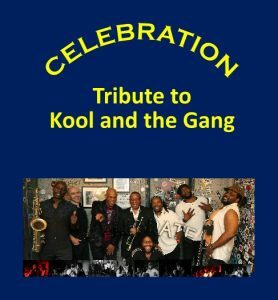 The incredible Brass section consist of the original Light of the World Members and Brass Roots and now this all-star group of musicians have come together, putting all their considerable expertise, passion and respect, to recreate the sound and experience of those masters of the groove – Kool & The Gang. Celebrate are a fantastic tribute to a truly great band and with a collection of classic hits including ‘Celebration’, ‘Get Down on it’, ‘Cherish’, ‘Ladies’ Night’, ‘Let’s go Dancing’ ‘Joanna’ and ‘Fresh’ you’ll need your dancing feet! Celebrate at Wannasee with CELEBRATE! Classic songs, sensational performers and a stunning backing band, make up a show that’s on a mission from God! All this and more is packed into a superb, high-octane, foot pounding production, as these two fabulous singers recreate the magic of The Blues Brothers backed by a full band with brass section. 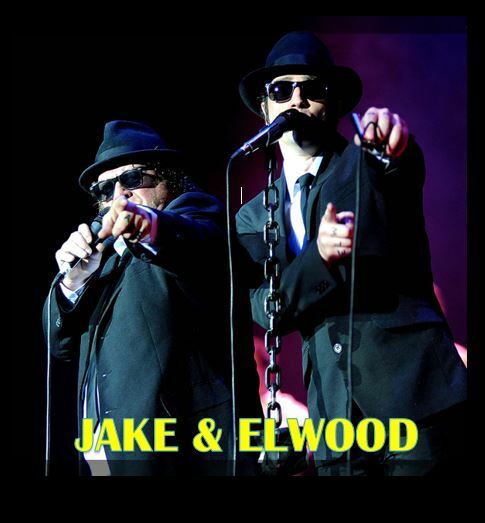 So put on your hats and sunglasses and get ready to rock, as Jake and Elwood take you back to Shake a Tail Feather in their Sweet Home Chicago. These soul men really know how to entertain. Everybody needs somebody to love and you're gonna love this show on Saturday afternoon. ROXY MUSIC by ROXY MAGIC Roxy Magic are the UK's best and longest-running tribute to Roxy Music & Bryan Ferry. The band recreates entirely live material that spans four decades, from futuristic/nostalgic art rock, through to classic standards and sophisticated adult-orientated rock. Roxy Music were one of the most influential bands of the 70s and 80s with a unique sound that sprang a host of classics, such as ‘Love is the Drug’, ‘Angel Eyes’, Let’s stick Together’, ‘Dance Away’, ‘In the Midnight Hour’ and many more. 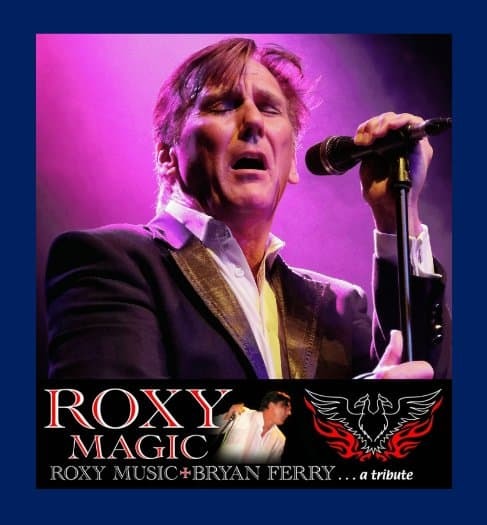 Combining the highest quality musicianship and a wonderful Bryan Ferry look and sound-alike, in the person of singer Kevin Hackett, we are very excited to welcome Roxy Magic to the Wannasee stage. This Sunday Girl will not keep you Hanging on the Telephone, as her band perform all the classic hits from one of the most prolific female fronted bands of the last four decades. You’ll be transported back in time to the 70s & 80s with hit after hit, right back from when Blondie first crossed the Atlantic from New York and came to prominence in the UK, through to all their later classics. 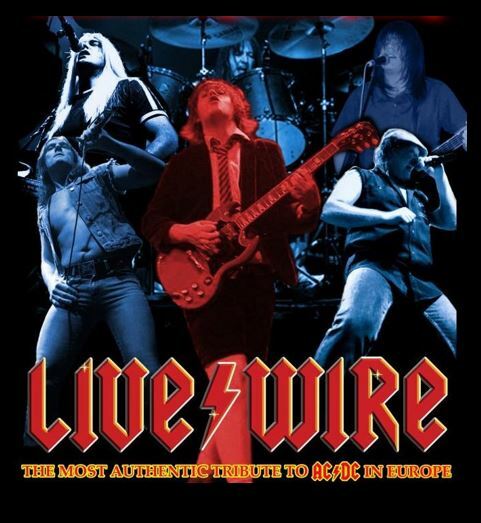 Livewire are THE unique 6 man tribute to rock legends, AC/DC. Now over four decades into the AC/DC story, the band covers both eras with ‘Gary’ Bon Scott and ‘Pete’ Brian Johnson, to take you on the Rock and Roll Train, for a night to remember, with non-stop High Voltage Rock and Roll. ‘Simon’ as Angus Young gives an uncanny performance, with meticulous detail in appearance, energy and his note-for-note heartfelt renditions. Gary delivers songs from the first half dozen of the band’s albums, from Dirty Deeds to Highway to Hell, with the attitude and style of Bon. Pete takes us through the Brian Johnson era, from Back in Black onwards. There’s hit after hit and always something special for the aficionados. Hell Bells, Rosie, Highway to Hell, the songs go on and on until the cannons fire ceremoniously to bring the evening to a superb crescendo. If by this time you are still standing…….we salute you!! The ultimate tribute to the ultimate rock band. 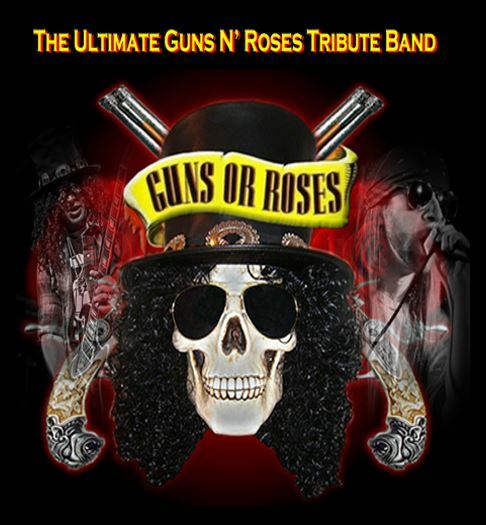 Guns ‘n’ Roses deliver the energy, sound, look, spirit and performance of the original. Seeing (and hearing) is believing. Every song a rock classic, the festival will be on a high with these guys. Relive the legendary line up of Axl, Slash & co in a full on rock show that will grip you like a wheel clamp on a car tyre, from start to finish. These guys pride themselves on an accurate show, totally reminiscent of the real thing. You’ll really think Axl and Slash have reunited on the stage. Wannasee welcomes you to the jungle! Definitely, (not Maybe), a must-see band. 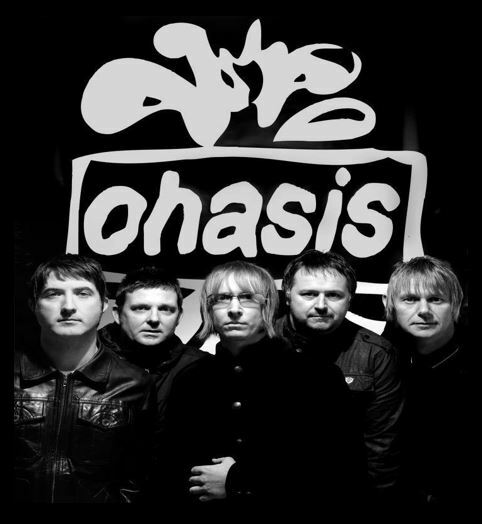 This Oasis tribute will bring a touch of Manchester to Penrith with all Noel’s and Liam’s classics, from the 90’s and noughties. Rock n Roll Star, Supersonic, Wonderwall, and a whole lot more, will be blasted out loud and far on Sunday afternoon, and we know you’ll be singing along, when the UK’s premier tribute to Oasis hits the stage. Since late 2006 in the era of Sam’s Town, from the small town of Bury St.Edmunds (Suffolk’s very own Las Vegas), The Fillers emerged to be the world’s first tribute band to The Killers. Based in a country where The Killers came to fruition they capture the sound look and feel of the Vegas quartet, performing tracks from Hot Fuss, Sam’s Town, Sawdust, Day & Age, BattleBorn and Wonderful Wonderful. Not only do The Killers know about them, but members of the band have played with them and they’ve been given unprecedented access to their workings, to give them the ability to recreate a Killers show as closely as possible. The attention to details is crazy right down to extending to using only the best equipment. 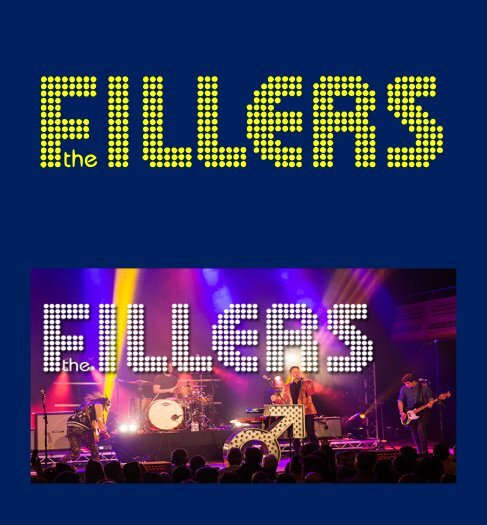 The Fillers have played extensively around the world including such locations as the U.S.A, Ireland, Spain, Dominican Republic, The Netherlands, Italy, Channel Islands and Mexico, filling in for The Killers. They’ve played to audiences of up to 35,000 people on stages frequented by the real band and continue to expand, as The Killers establish themselves as one of the world’s biggest bands. You’re in for a real treat. 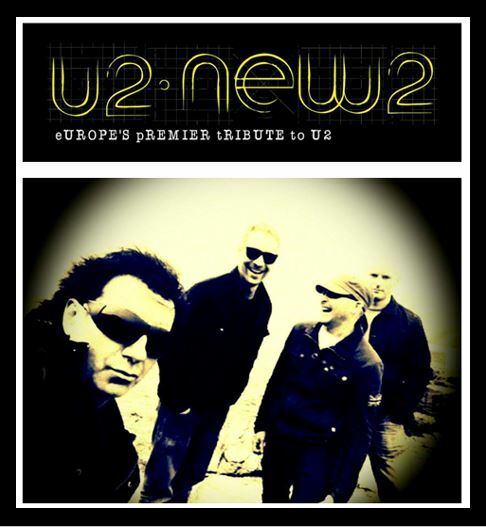 Performing songs spanning four decades with some of the greatest rock anthems ever written, U2/NEW2 recreate the most captivating musical moments of the tours which have earned U2 their reputation as ‘The World’s Greatest Rock Band’. 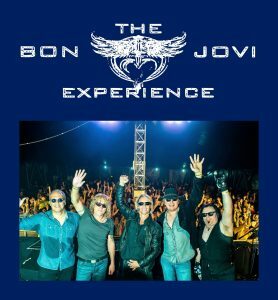 Giving an explosive live performance you will feel like Bono, The Edge and the boys are in town. They played a stormin’ set at Wannasee Penrith in 2017 and they’re delighted to be coming back to Wannasee in 2019. We know it’s going to be a Beautiful Day with these guys on stage! We like it, we like it, and here we go. 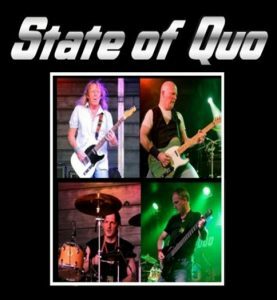 Its a big welcome back to Wannasee Penrith after 3 years away for the mighty State of Quo. The granddads of rock n roll with more hits than a boxer are back, and whatever you want to hear, they'll play it. So get down, get down to Wannasee Festival and catch a set of the finest boogie rock from the ultimate Quo tribute. 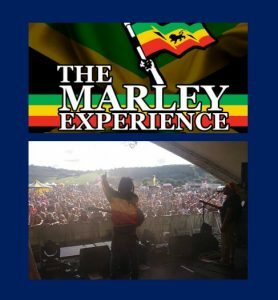 Performing songs from a musical legend, The Marley Experience are appearing for the first time at Wannasee, and we're very excited. 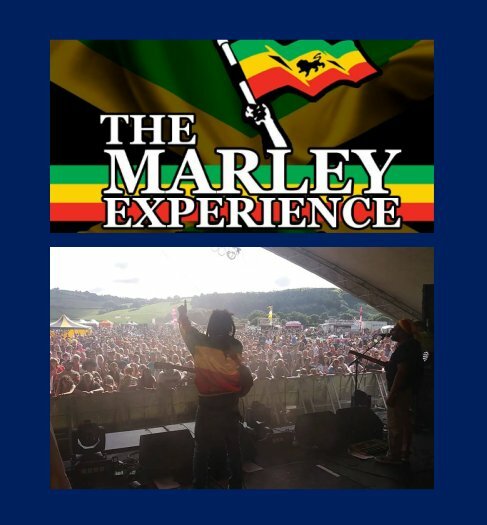 The Marley Experience are the UK's no.1 look, sound and vibe-a-like to Bob Marley and the Wailers. Performing the hits, classics, and sing-a-longs, from an extensive catalog, including No Woman No Cry, I Shot the Sheriff, Jamming, One Love - the list goes on. Bring your dancing feet and catch this superb band performing the finest reggae classics in music history.